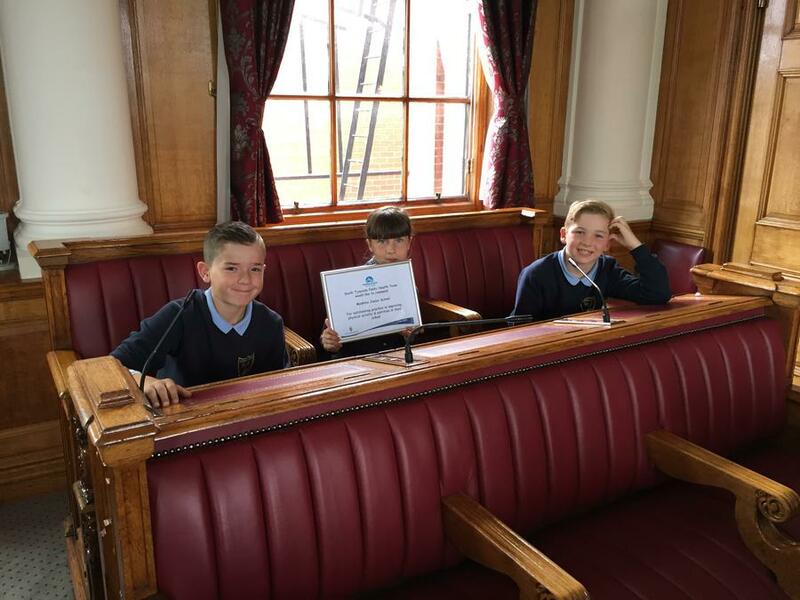 On Wednesday 13th June, Miss Sheriff and three pupil representatives visited our Town Hall to collect an important award. 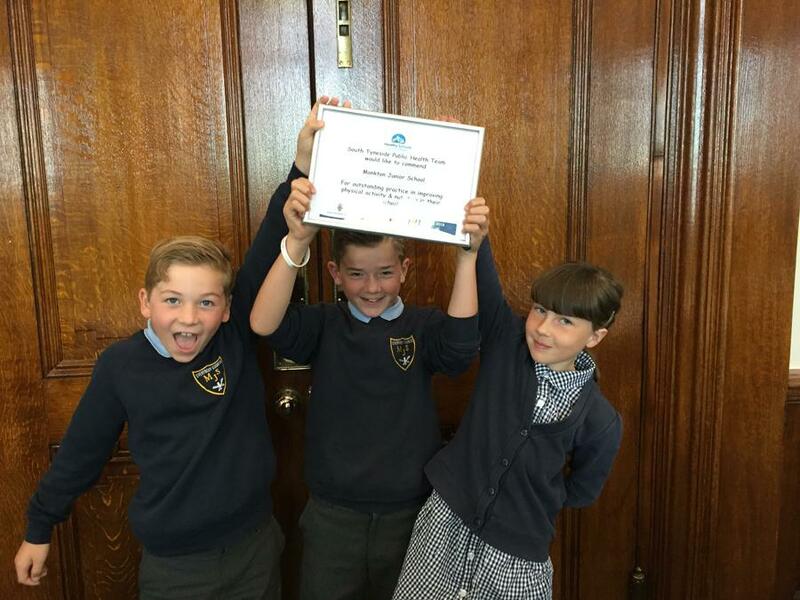 Monkton Junior School was commended for 'outstanding practice in improving physical activity and nutrition in school'. A huge thank you and well done to Miss Sheriff and the Monkton Juniors community for efforts and support in this area.